Cycling has long been perceived as a male sport. For years, bicycles were designed for men, and women just had to learn to be somewhat uncomfortable. Group rides were dominated by men, and it wasn’t always a welcome space for women. And Megan has done that. She shares her passion for cycling openly. When it comes to time spent on a bicycle, triathlon is her first love. “Six years ago I crossed the finish line of my first triathlon and discovered a passionate way of how I want to live my life. This sport is not perfect, easy, or one dimensional, but rather a collage of challenges, techniques, strengths and weaknesses that meld together to form a beautiful piece of art that is unique to you,” says Andersen. She inspires those around her and encourages women to take the first step on a bicycle. Angie Anderson shares that passion. 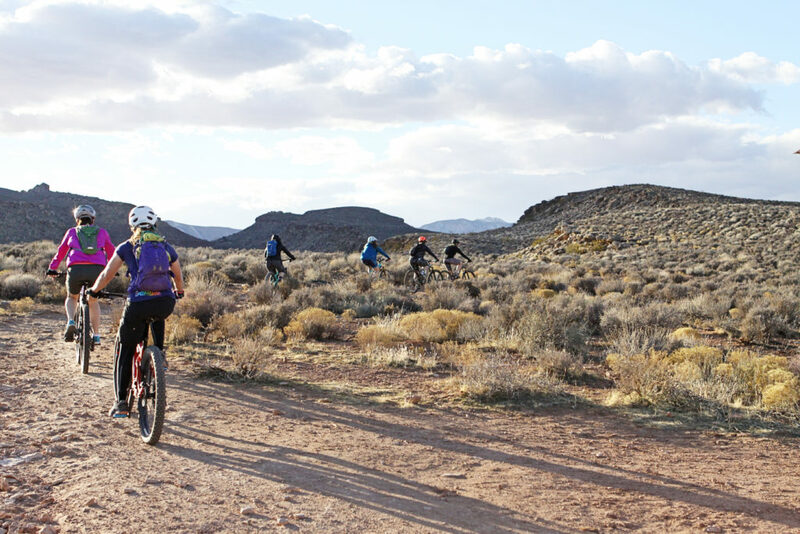 She saw a need in St. George and started a mountain bike club for women—Women Ride. Although she dreamed and planned the club for several months before the official launch, it wasn’t until September 2017 that she hosted her first club ride. And since then, women have been showing up. Southern Utah is home to world-class mountain biking. “We are lucky to have so many awesome trails so close to us. If you don’t know where the trails are, it is intimidating to go and explore on your own,” Anderson explains. Women Ride provides an opportunity for women to meet up and explore together. The club provides a network of women with similar interests to reach out to for support and company. 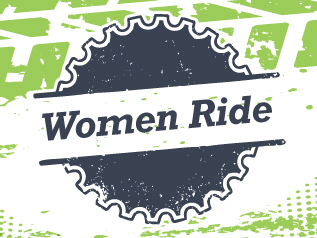 The network Women Ride provides is especially beneficial for women who are new to the sport. 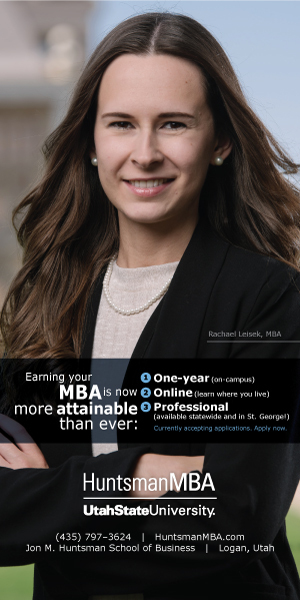 “We are another resource to go to ask questions and get feedback. Women love to talk to each other and learn from each other’s experiences. We want to get recommendations before we invest in something as important as a bicycle,” Anderson says. Women Ride club members do receive a discount at Rapid Cycling, one of the club sponsors. The key for women who want to ride bicycles is to jump in. You will feel better physically and mentally, and make good friends. It doesn’t get better than that.